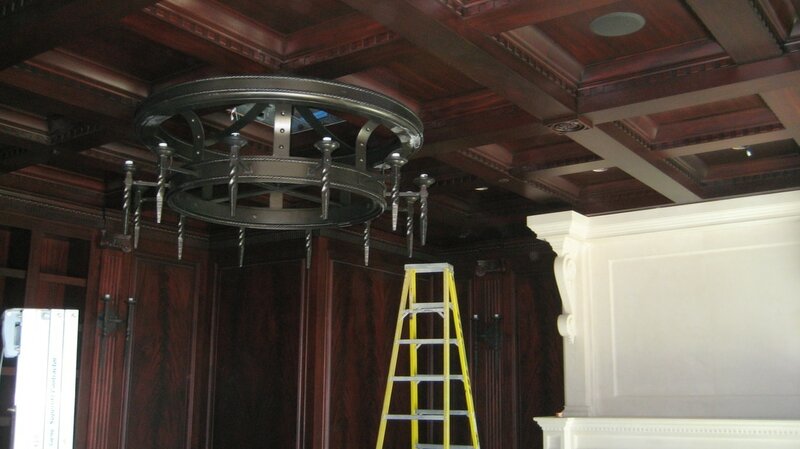 If you are in need of any electrical construction services, you have come to the right place! ​We take pride in our reputation for being among the most high quality electrical companies in Missoula, MT. When it comes to a new commercial or industrial location, you want to make sure everything is done right the first time. In an effort to be up and running as soon as possible, oftentimes important details get overlooked. This is where our experience is so critical. Between our highly knowledgable master electricians and our project managers, we make sure every detail is gone over and addressed before construction begins. In the end, this will save you ample amounts of both time and money. Renovating or moving your business? We can work with you to create a wiring and lighting design for your new location. 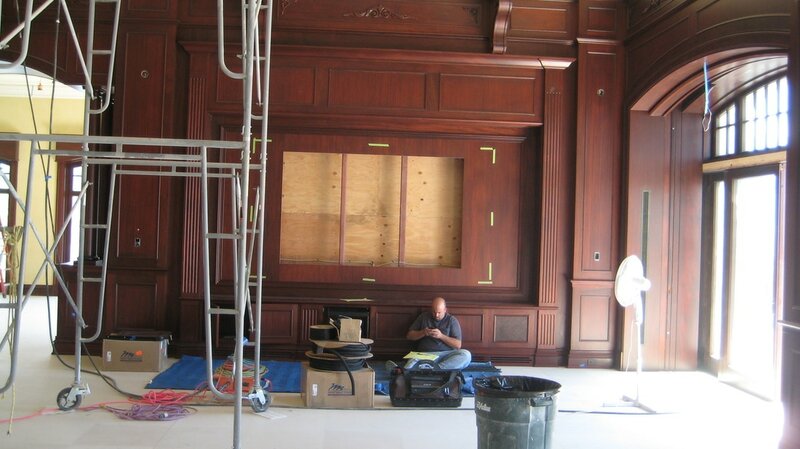 In addition, our highly qualified project managers will make sure your project comes in both on-time and on-budget. When constructing your home, you want to make sure everything has been thought out before construction begins. You want to make sure the locations of light switches have been thought out, lighting options have been gone over, and electrical outlets are properly located. When it comes to your wiring plan, efficiency and a smart wiring plan are going to save you money. It is much harder to move light switches after construnction has been completed. That is why we make sure to take our time to think everything through before a single nail is pounded. Our highly qualified design build team will work to make sure your project is not only the building of your dreams; but, that it also comes in on-time and on-budget.